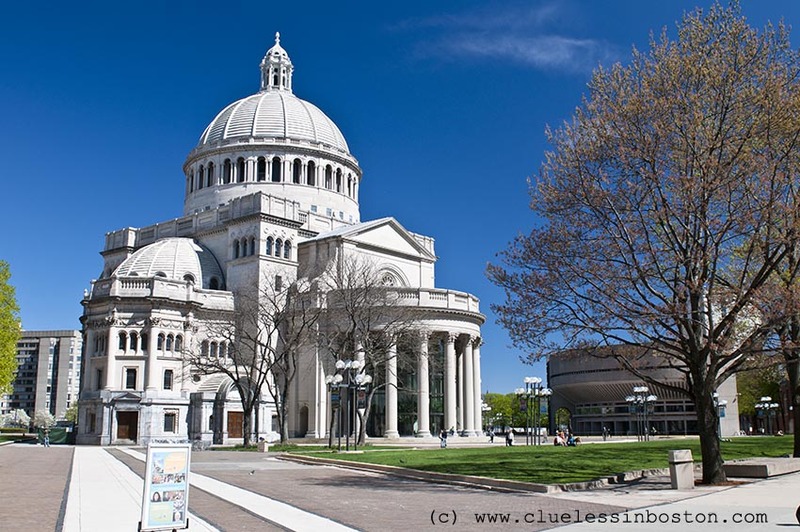 Cathedral of the First Church of Christ, Scientist. Another view of the cathedral. This is such a great place. I have photographed at night. Wonderful image. Stunning spring shot of this building.